We want to help you accomplish the future of automotive ingenuity with tailor-made solutions that deliver fuel efficiency, greater design freedom as well as more comfort and safety. Fuel efficiency, lightweight construction, emission reduction, design flexibility, driver assistance systems. These are some of the trends that are driving both you and us. Let us show you how our extensive portfolio of high performance plastics, foams and plastic additives can be used to provide you with tailor-made solutions for the automotive industry. Plastics are a material of unlimited potential. They are so special because they contribute significantly to our quality of life wherever they are used. This is particularly true for the automotive industry: with their versatile properties and numerous application possibilities, plastics make today’s mobility more efficient and safer, more comfortable and more beautiful. With BASF performance materials and plastics additives, car innovations in construction and design turn from ideas into ideal solutions - addressing the challenges in the automotive industry of today and tomorrow. BASF plastics are fun – just like cars! 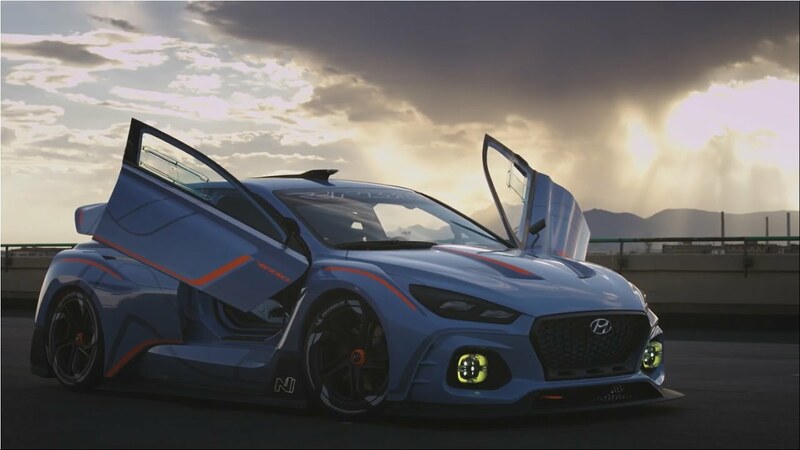 BASF and Hyundai Motor have partnered once again to present an impressive showcase of emotion and technical substance: The concept car RN30 was created to offer pure driving pleasure on the race track for everybody and features the latest in innovative automotive solutions – driven by BASF. The RN30 combines key solutions from the chemical industry with purposeful aerodynamic design and specialized high-performance technologies. BASF contributes significantly to the concept with lightweight plastics, endless possibilities in design as well as durable and eco-friendly materials. No matter if for interior, exterior, electronic or powertrain parts – BASF polyurethane systems and thermoplastic polyurethanes can be manufactured into a variety of car applications.